The Academic Department of Military Anaesthesia and Critical Care (ADMACC) marked five years as a department in 2013 and has gone from strength to strength with the continuing support of the RCoA, AAGBI and NIAA. A key milestone was the move from honorary to formal appointments of lecturers and senior lecturers facilitated by the RCoA and NIAA - for which I am very grateful. Departmental members continue to deploy in support of UK forces around the world and actively publish and pursue research interests. The rest of this summary is given over to introducing departmental members. Visiting Professor, Centre for Blast Injury Studies, Department of Bioengineering, Imperial College London. This themed competition seeks to make a real difference in saving lives and reducing disability following serious injury. It is open to proposals that harness developments in regenerative medicine to offer practical approaches suitable for use early after injury. Up to £500,000 is available for phase 1 of this competition. At least another £500,000 will be made available for phase 2 of the competition. Only those projects funded through phase 1 will qualify for entry into the phase 2 competition. More information is available here. Although originally a consultant anaesthetist Dominic now spends all of his clinical time 'in pain'. Clinically he is on loan to the NHS where he spends three quarters of the week working in the pain clinic at the Hampshire Hospitals Foundation Trust. 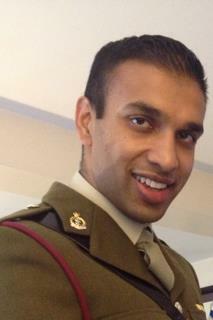 He also works in the pain clinic at the Defence Medical Rehabilitation Centre, Headley Court. He is interested in all aspects of pain, but particularly persistent pain associated with trauma. 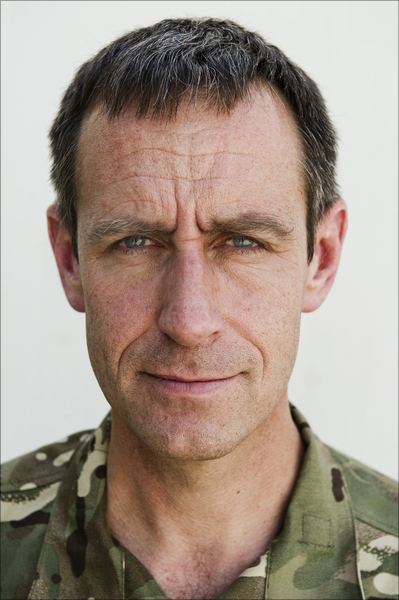 His current role involves overseeing the pain management processes of the Defence Medical Services, from point of wounding to the point of leaving the services. Jeremy carries out his clinical practice in Middlesbrough, in anaesthesia and critical care. His current major project is looking at the effect morphine has on the cardiovascular response to blood loss. He is also looking at the metabolic insult of major transfusions and is interested in the human interface to medicine, (human factors, governance and ethics). 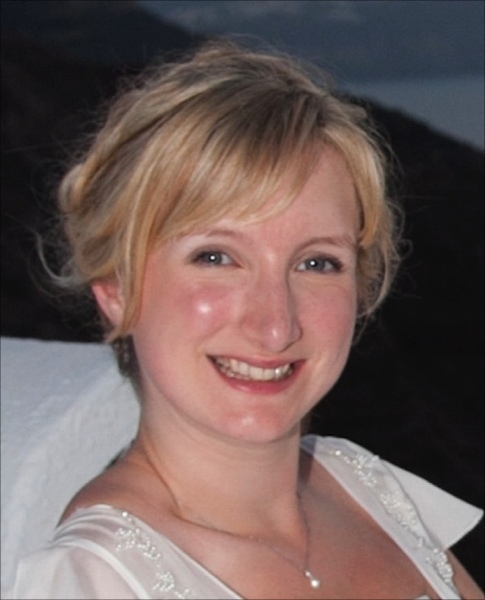 Elspeth is a senior anaesthetic registrar working at the Royal Infirmary of Edinburgh and is undertaking a PhD in toxicology at the Centre for Cardiovascular Sciences, University of Edinburgh. Her research interests include acute lung injury, organophosphorus pesticide poisoning and the prevention and treatment of pulmonary aspiration secondary to poisoning. She conducts her research both in the UK and Sri Lanka. 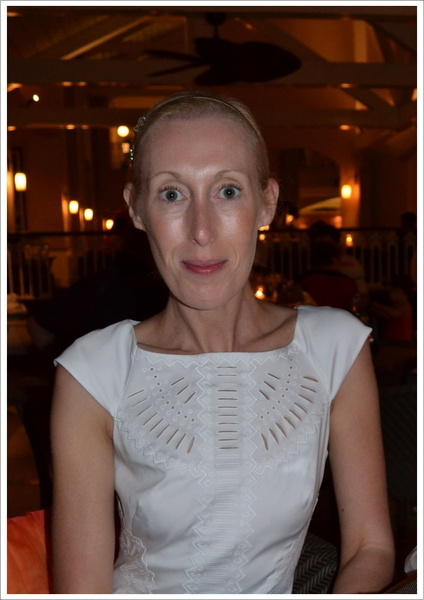 Elspeth received the Stanley Rowbotham research and travel award from the NIAA in 2012. Sam is two years into a PhD program of research, based at Kings College London and DSTL Porton Down, the main focus of which is targeted resuscitation of patients with traumatic injuries. Particular themes are the use of focused echocardiography to guide systemic resuscitation and the response of the microcirculation to injury, shock and resuscitation. Military personnel are frequently exposed to high altitude on deployments and adventurous training and the military has a long history of research at altitude. Adrian's work, along with colleagues from other specialities, has looked to investigate adaptation to hypoxia at altitude and strategies reducing the debilitating effects of high altitude environments. Click here to read more about Adrian's high altitude research study. 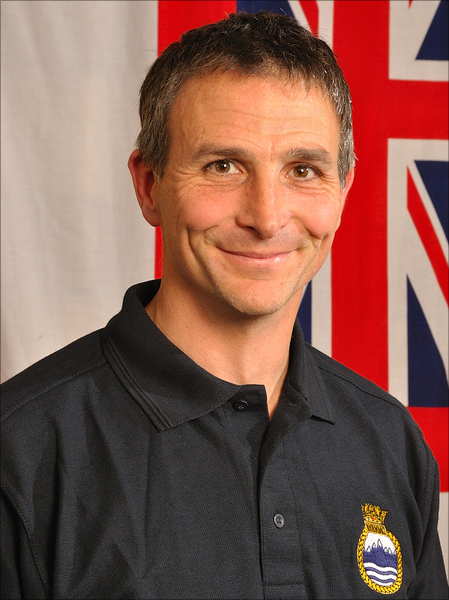 Simon is the Defence Anaesthesia Lead for Education and Training and responsible for the Military Operational Surgical Training Course. He is the Clinical Director of the Centre for Simulation and Patient Safety, NHS England in Liverpool and has interests in Training Trauma Teams and Human Factors. Simon is about to start a PhD looking at Followership in the Trauma Team and has published on Human Factors in the Trauma Team. 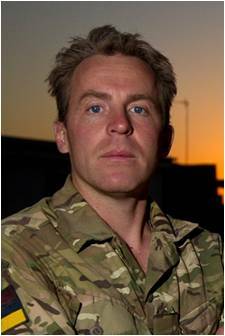 Giles is a Consultant Anaesthetist working at the Derriford Ministry of Defence Hospital Unit, Plymouth and with 16 Medical Regiment, Colchester. 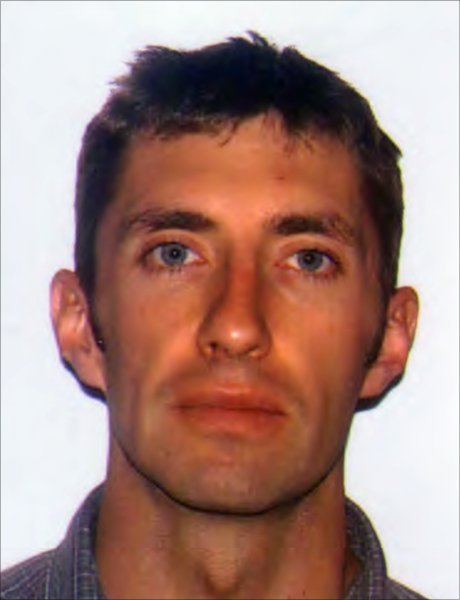 He is currently researching the use of pre-hospital blood products as part of a MD degree at Durham University in conjunction with Dstl and is also the military Principal Investigator for Cryostat-Mil, a RCT investigating early use of Cryoprecipitate in the massive transfusion of trauma casualties. 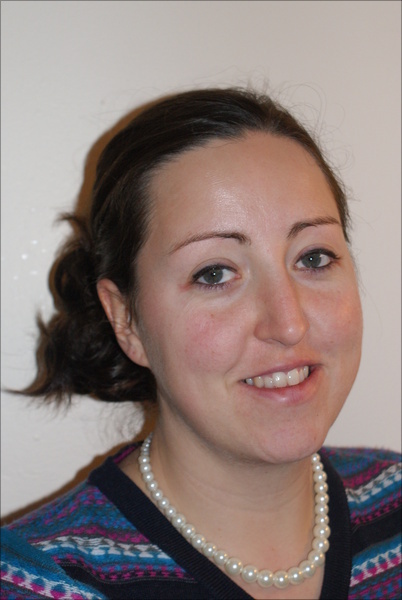 Jane is a consultant anaesthetist with a sub-specialist interest in neuro-anaesthesia and critical care. She holds an honorary visiting research fellowship at the University of Cambridge and her principal area of interest, for her MD, is in the effects of blast exposure on the brain. Her work in this area is conducted at Dstl Porton Down and represents a collaborative project between Cambridge and the MoD; although predominantly funded by MoD, this has been awarded a small grant (£6.9k) from the NIAA. 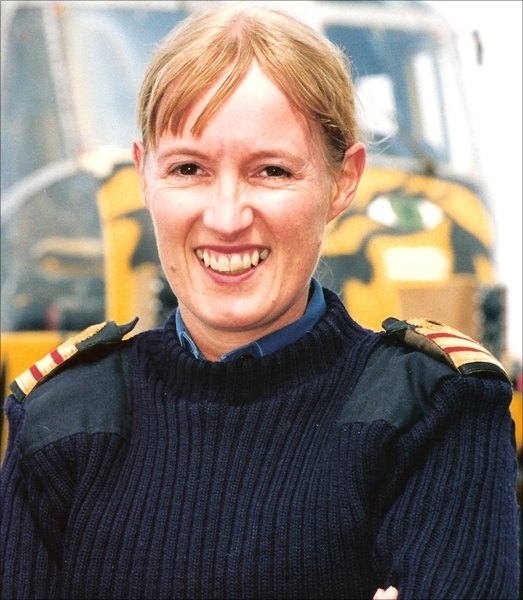 Jane is also the military representative on the NIAA/Anaesthetic Research Society committee. Karen is a consultant in Anaesthesia and Critical Care currently working in Nottingham with an operational commitment to the RAF Critical Care Air Support Teams. She will be doing a higher degree with the University of Nottingham in collaboration with Dstl. Karen intends to investigate the effect of systemic inflammation on key stages of metabolism within muscle and identify points of modulation. Tom is a consultant anaesthetist at Derriford Hospital, Plymouth with a special interest in hepatobiliary and trauma anaesthesia. He has a research interest in trauma resuscitation and trauma induced coagulopathy and is researching this at DSTL Porton Down. He chairs the DMS Transfusion Committee. Jeyasankar is interested in the development of Medicine in the Austere Environment for both civilian and military organisations. He is involved in development projects in Sri Lanka and Zambia and the engagement of charities and NGOs in the professionalization of Disaster Relief Medicine, incorporating military knowledge into humanitarian assistance. 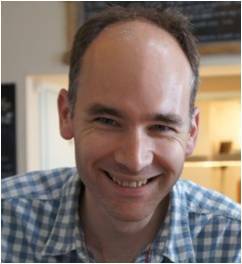 Tim is a Consultant in the Neurosciences ICU at University Hospital Southampton, specialising in Neurointensive Care and Trauma Anaesthesia. 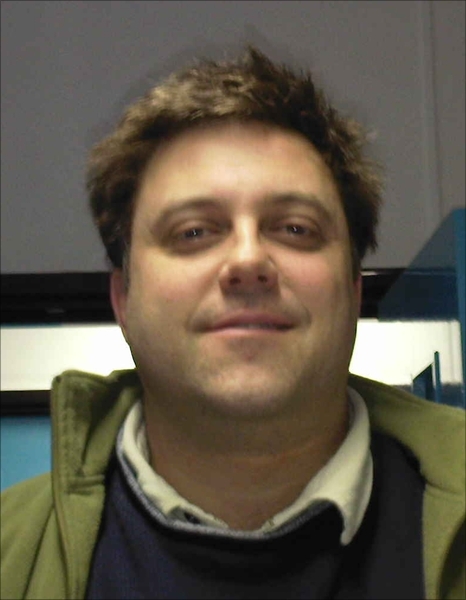 His research interests include treatment of toxic lung injury at DSTL Porton Down and Southampton University. James is a Consultant Anaesthetist specialising in neuro anaesthesia. In Oct 2013 he was invited to chair a NATO research task group to identify requirements for anaesthesia and sedation on the battlefield and to propose evidence based consensus NATO guidelines. 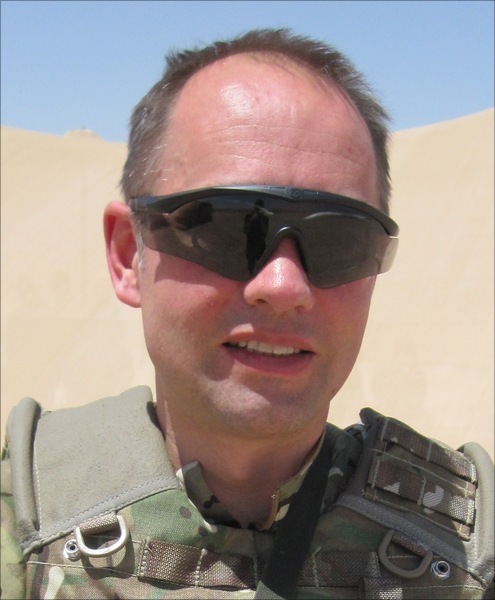 He is also departmental lead in an international collaboration to develop a Definitive Trauma Anaesthesia Course. Tim is currently a consultant at the John Radcliffe Hospital in Oxford. He is interested in the management of 'blast lung' and to this end is undertaking a project developing a blast lung physiological model, which once validated will facilitate computerised trials of various ventilatory or pharmacological interventions. Charlotte is formerly an RAF medical officer and is undertaking a programme of research exploring virtual reality and interactive technologies for burns and trauma pain procedure-related distraction as well as psychological restoration and performance feedback during recovery and early rehabilitation from critical illness. 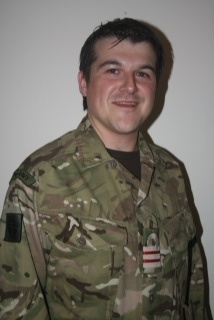 Rhys is an Army Consultant Anaesthetist with a specialist interest in Pre-Hospital Care and Trauma. 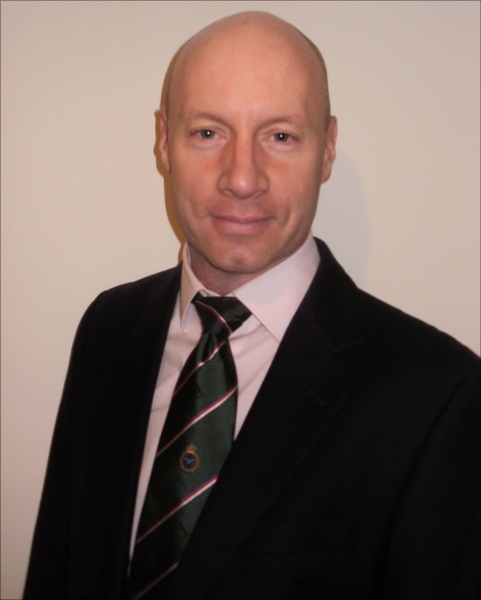 He is an Honorary Senior Clinical Fellow in Trauma at the University of Swansea and is working for an MD in the use of Erythropoietin in Blast injury. He works for the Morriston Hospital, Swansea, and is the Pre-Hospital lead for the new Welsh Enhanced Care Network. Paul is a consultant anaesthetist at the University Hospital Birmingham (UHB ) in which the Royal Centre for Defence Medicine ( RCDM ) is embedded. He has acted as a linkman between a large NHS clinical department and ADMACC. 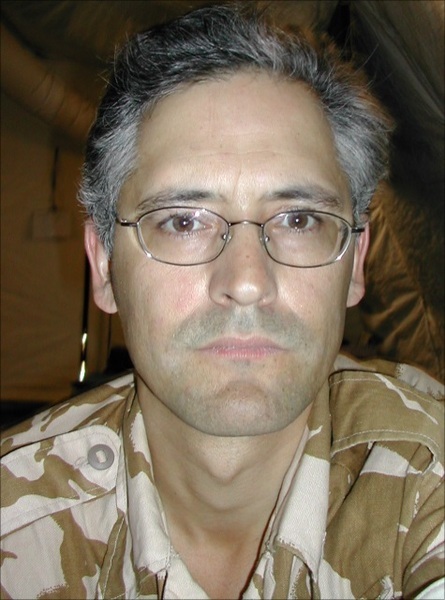 This has allowed him to make contributions to the clinical and academic oversight of military casualties cared for at UHB. 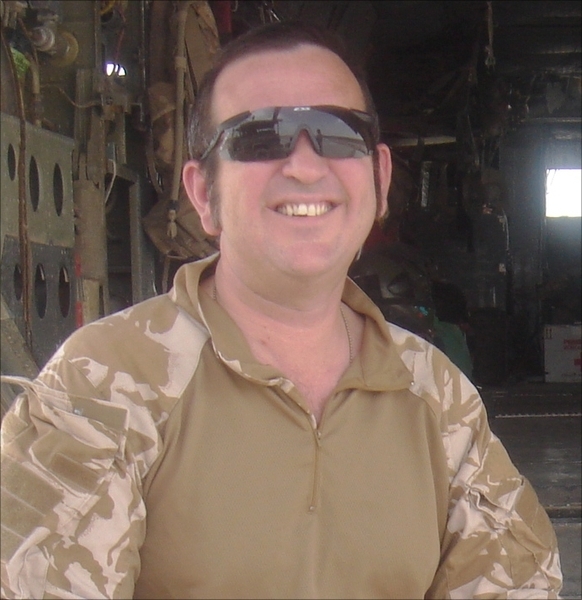 In particular he has represented UHB at the Defence Professors Peer Review and Military Pain Special Interest groups.